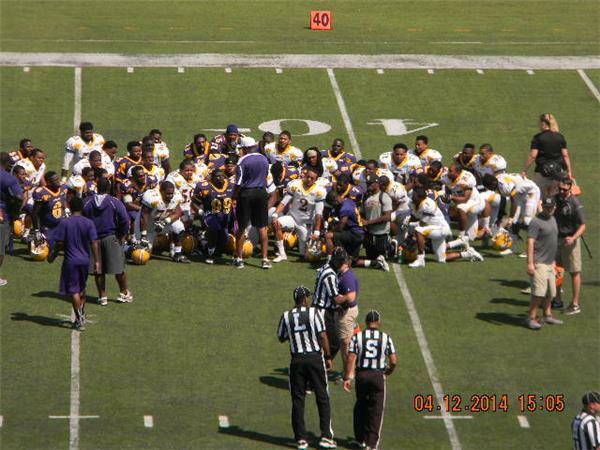 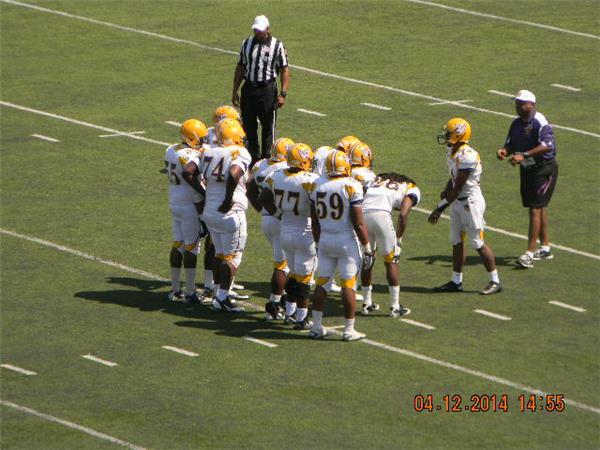 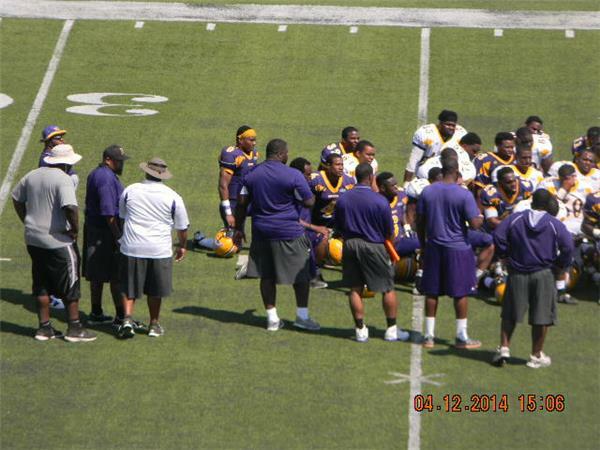 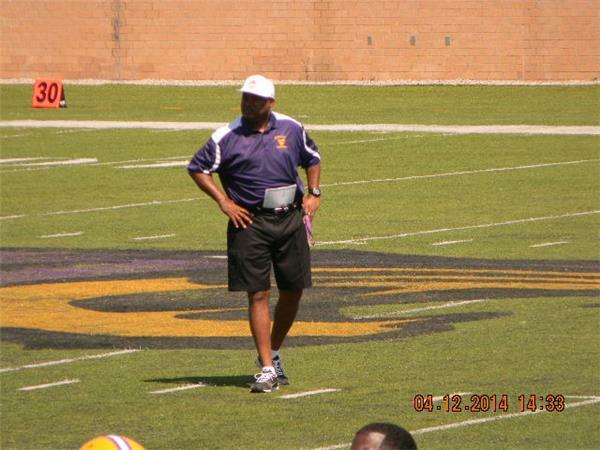 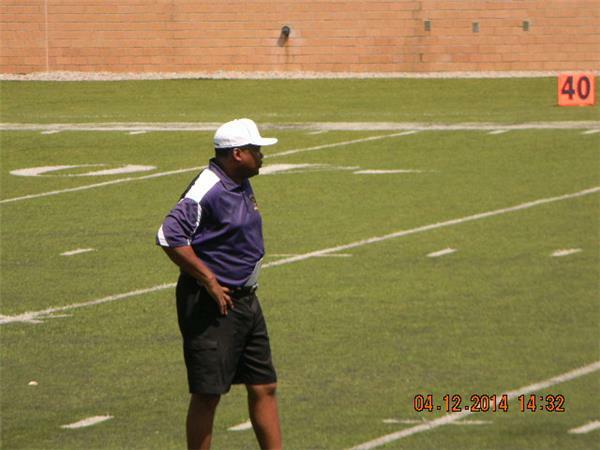 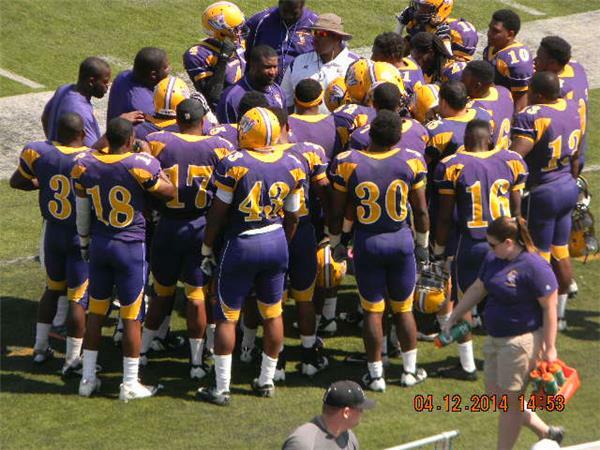 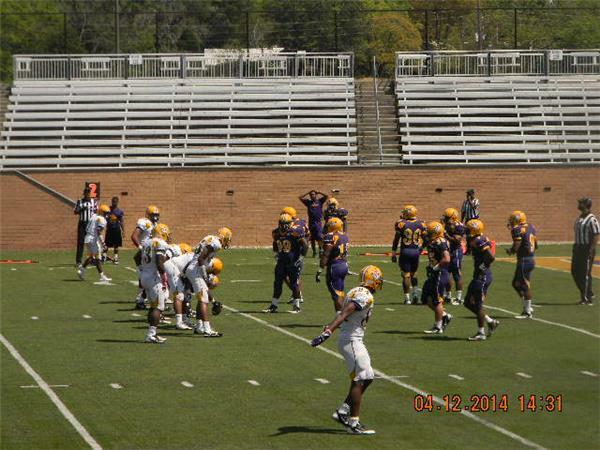 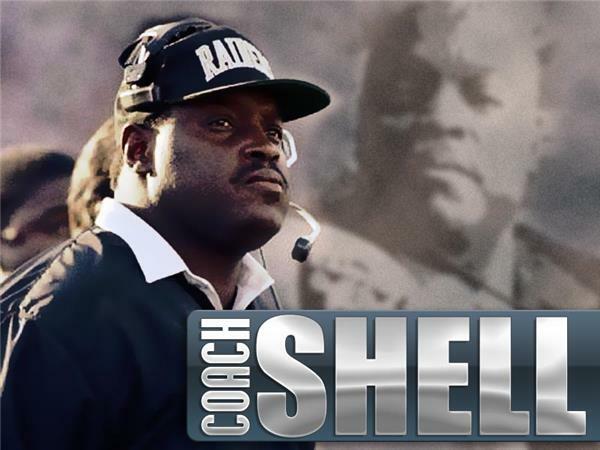 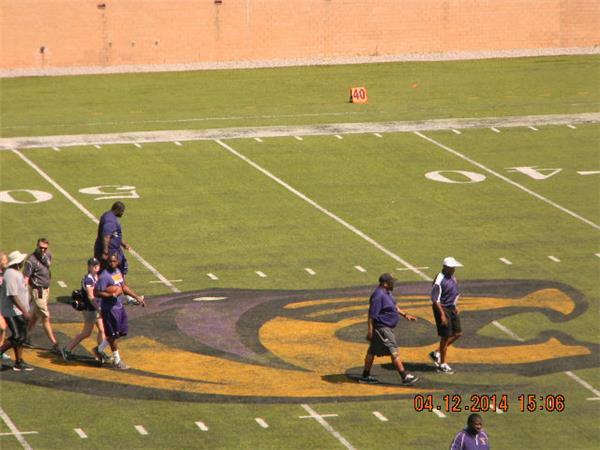 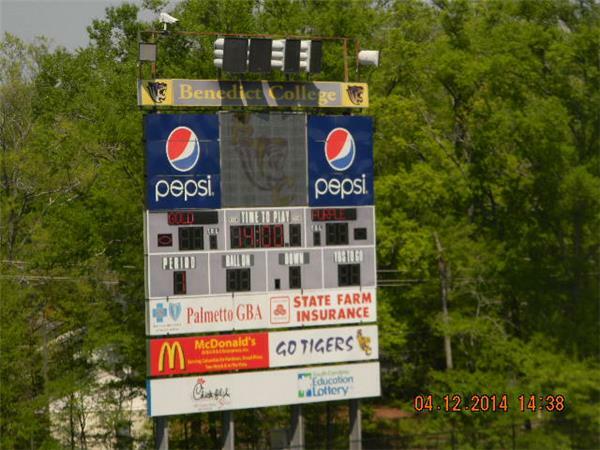 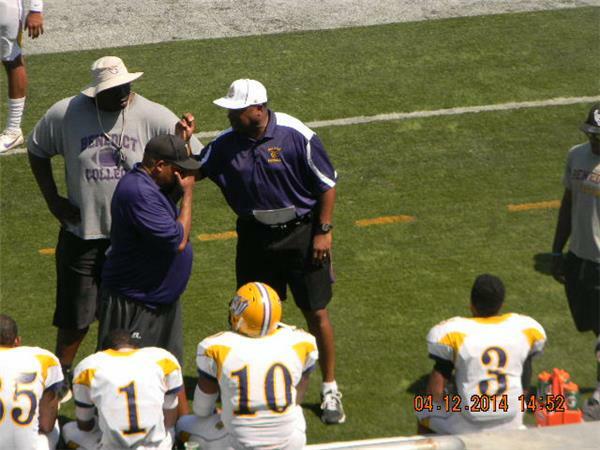 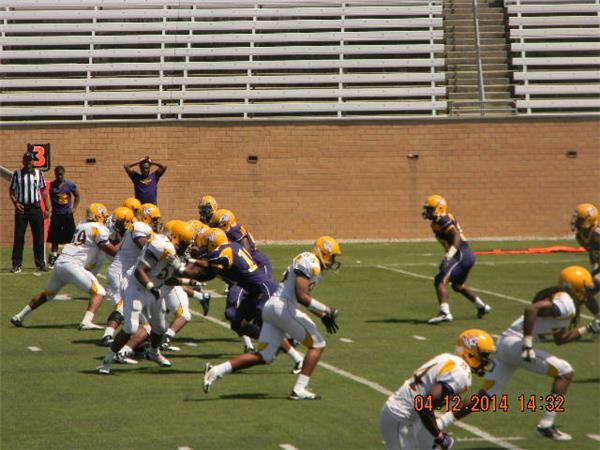 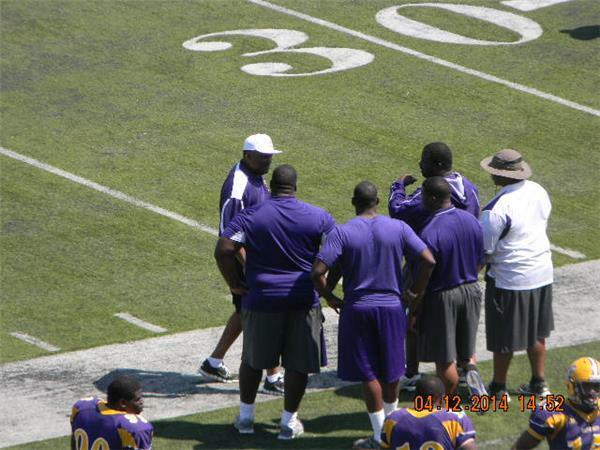 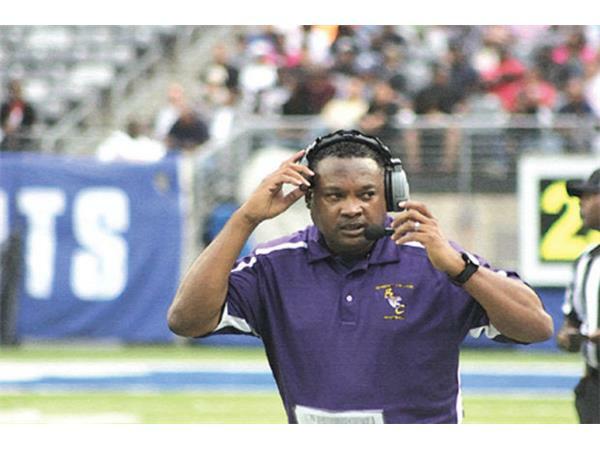 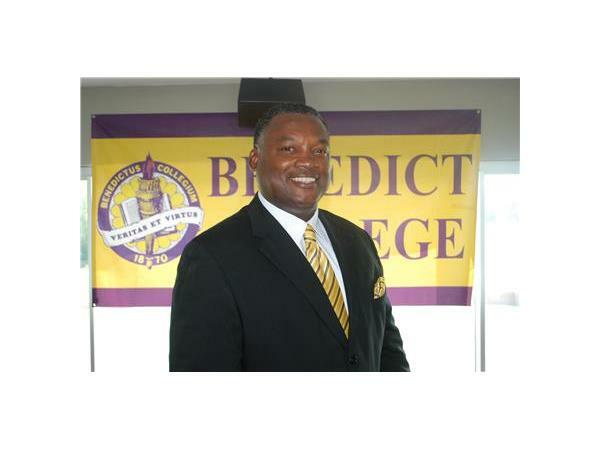 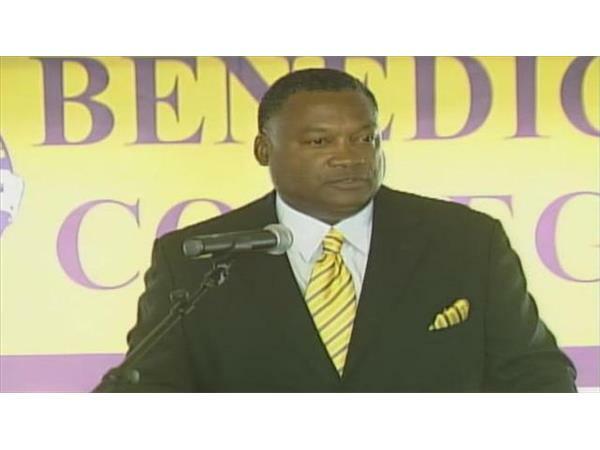 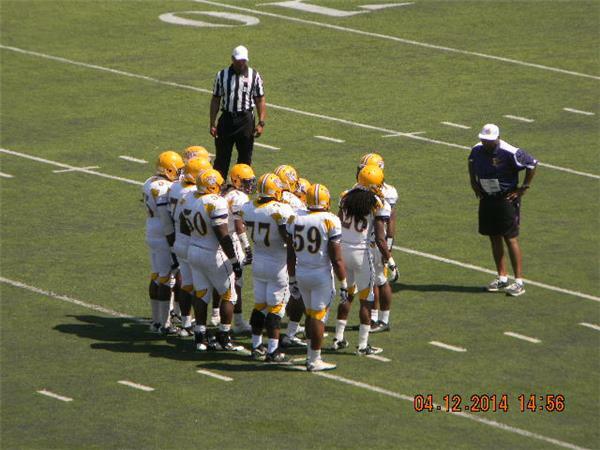 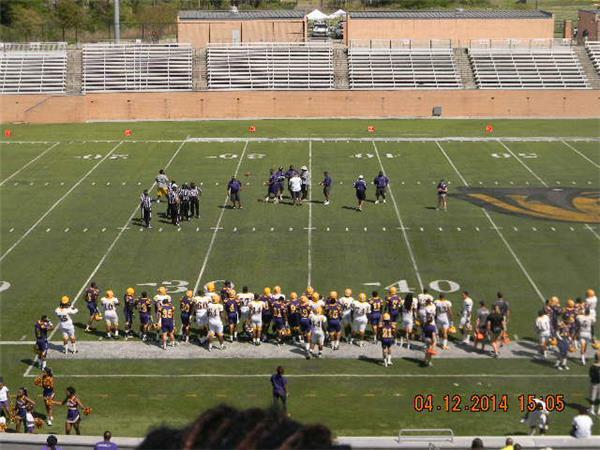 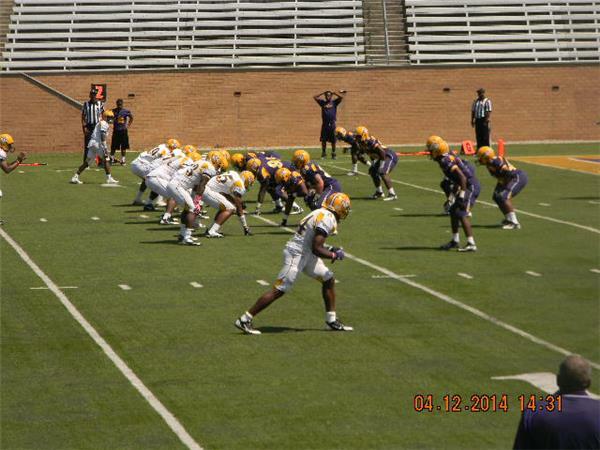 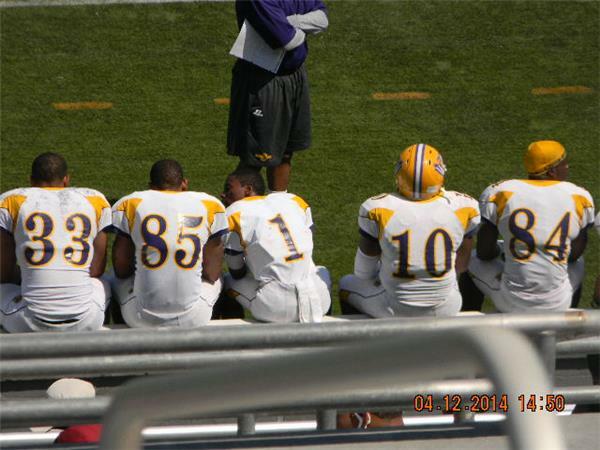 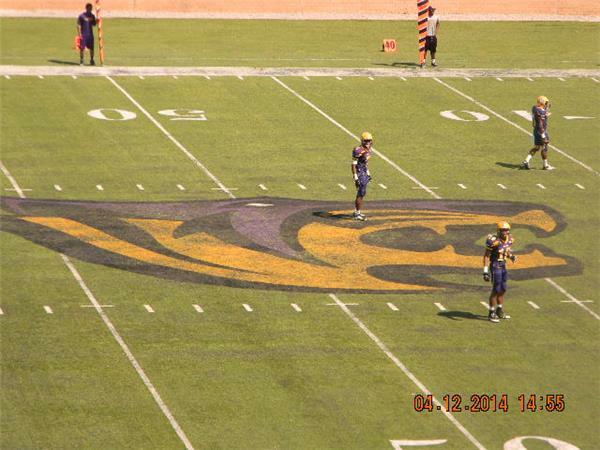 We will recap the Spring Game of Benedict College Football from April 12th Coach James Woody. 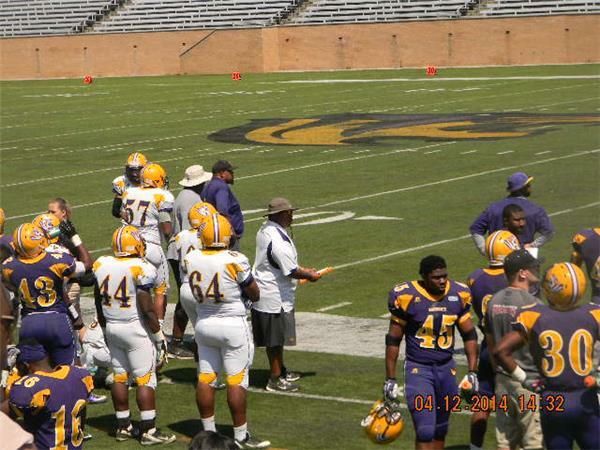 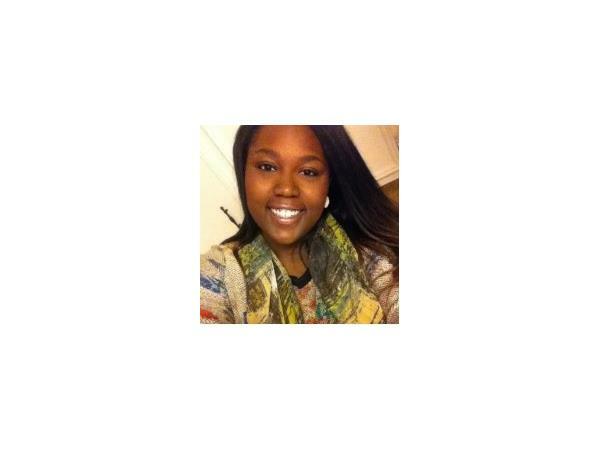 We will also talk to GHS Elite as they Joins us weekly for April & May to talk about branding your image in Sports Marketing. 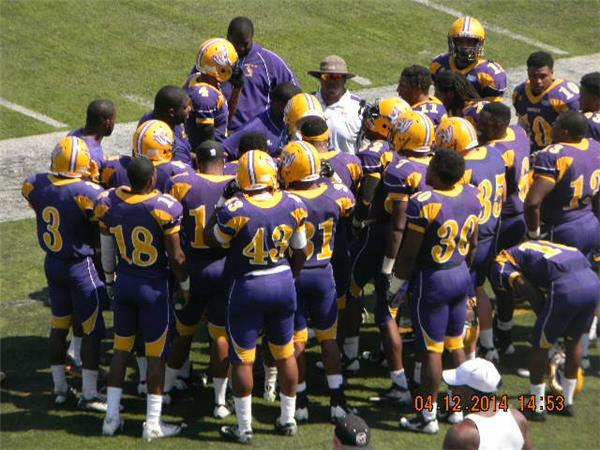 Spring Game for the Tigers was awesome. 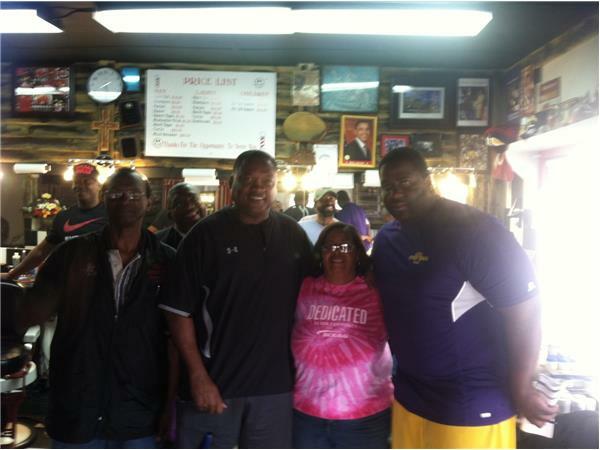 The show got to meet a lot of passionate fans and alumni.